It's mud season, but there's more than mud in the middle of the road: There are pigs, hens, sheep, and bulls in the way. That won't do. For a car to get through, somebody's gotta shoo! But who? 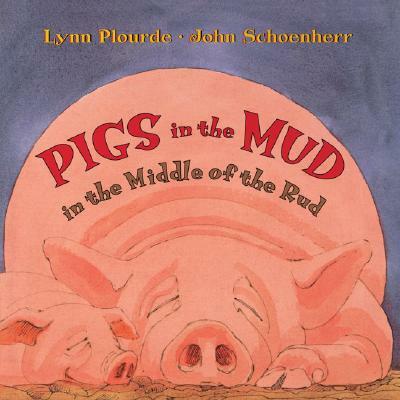 Plourde's trademark style blends alliteration and rhyme into an elegantly simple mix that children-and adults-enjoy reading aloud.